If you’re interested in all things celestial or you’re just heading down the I5 for a road trip to California in August, you may want to spend a day in Salem, Oregon. That’s where, on August 21st, you’ll be able to witness the total solar eclipse. This is the first time in 99 years the USA will be treated to a total solar eclipse, and there’s only certain places you’ll be able to see it. 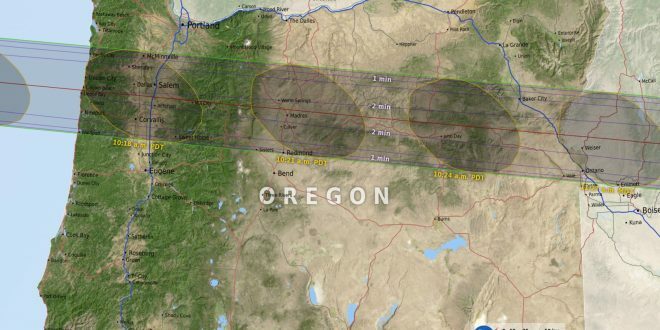 Salem, Oregon and a few of the surrounding areas are in what’s known as the Path of Totality. That’s where you’ll be able to see the total solar eclipse. Every other area that’s not in the path of totality will still see a partial eclipse, but it won’t be as dramatic as the total solar eclipse. What’s the difference between a total solar eclipse and a good old fashioned partial eclipse? 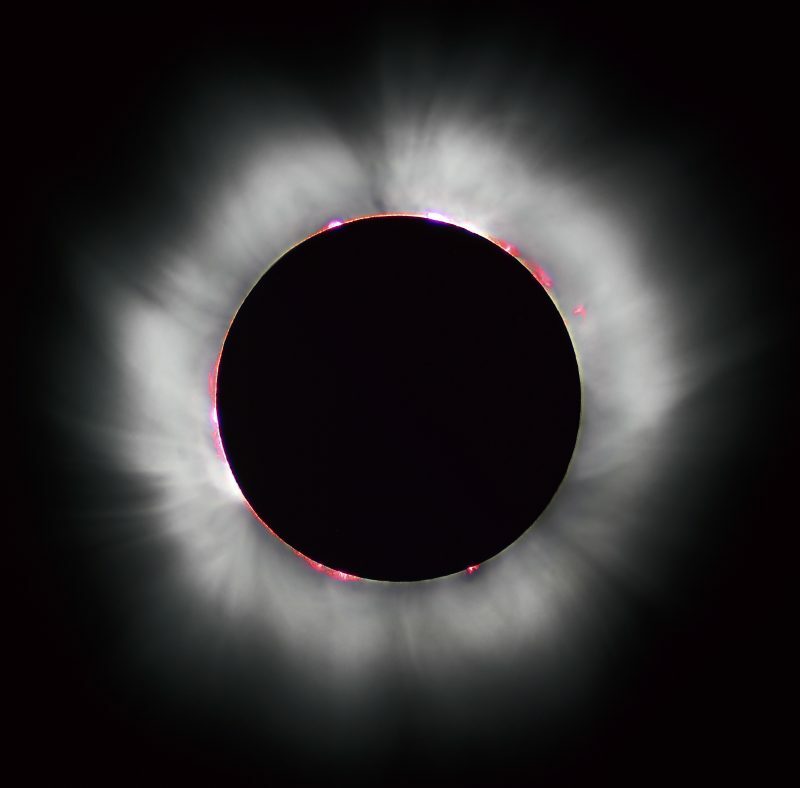 A total solar eclipse happens when the moon moves between the Sun and the Earth. It cast the darkest part of it’s shadow, also known as the umbra, onto the Earth. The result is nothing short of spectacular and a little bit creepy. Day will become night for a few minutes, and if you have a pair of eclipse glasses, you’ll be able to look right at the sun and witness it for yourself. Note: I did a review of the Celestron Eclipse glasses so take a peek if you’d like to pick up a pair. 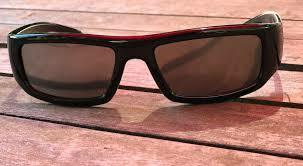 They’re cheap and are a great way to experience the total solar eclipse with your kids. If you’re just passing through Salem you’ll want to make sure you are there in the morning. The partial solar eclipse will begin at approximately 9:05 am in Salem and totality will happen at approximately 10:17 am. It will only last just under 2 minutes, so make sure you’ve got a great spot and hope there’s no clouds that day. Enjoy the total solar eclipse, and be sure to check out my other road trip articles if you’re doing a trip down the I5 to California.